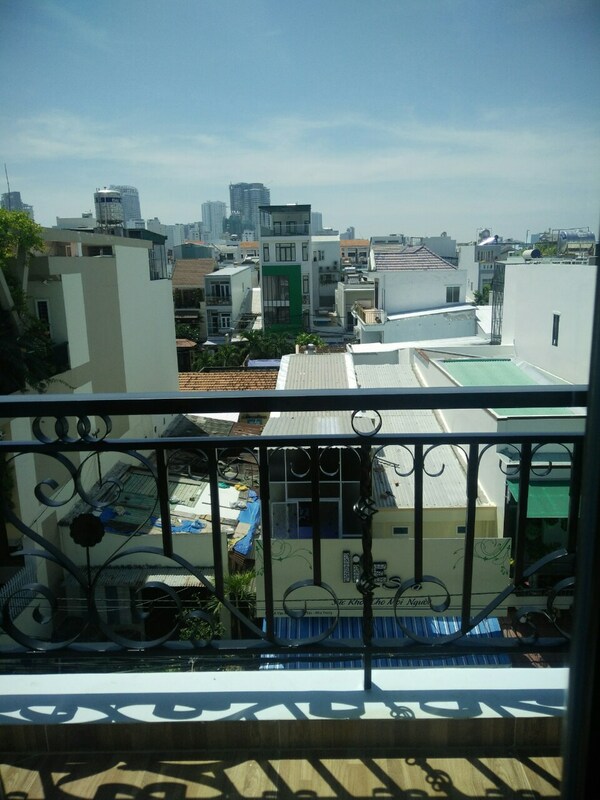 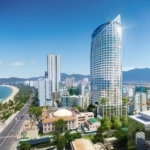 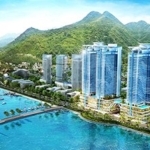 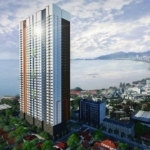 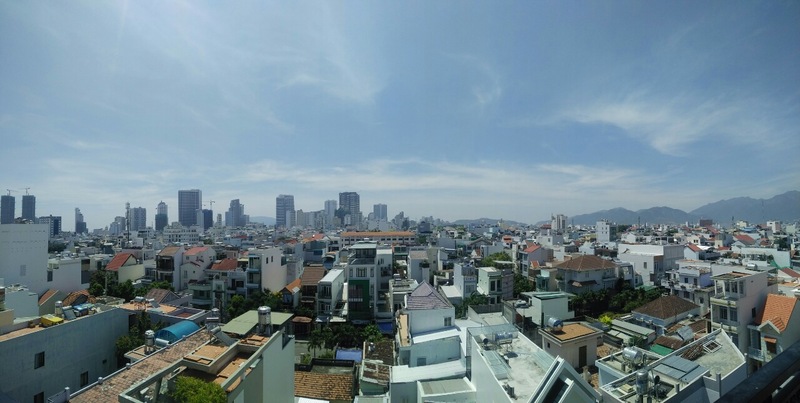 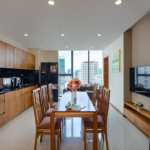 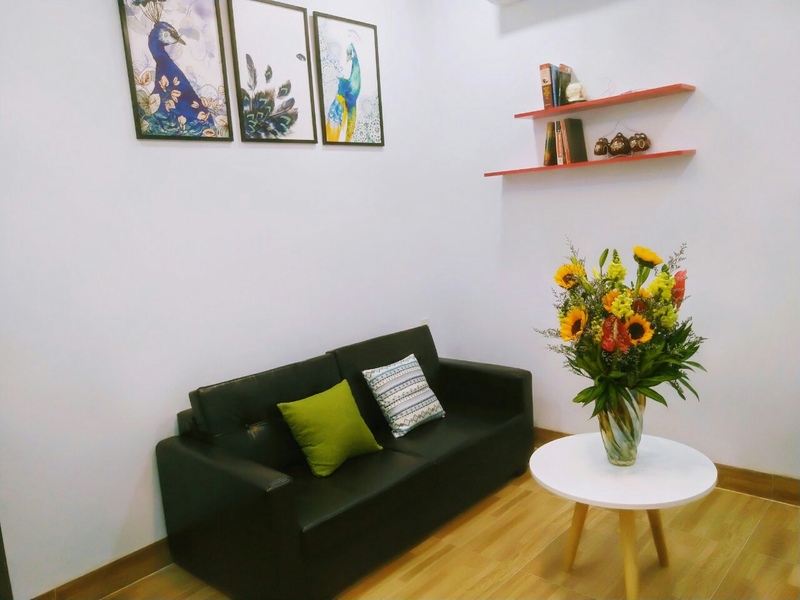 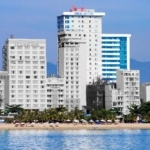 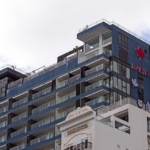 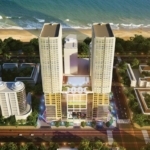 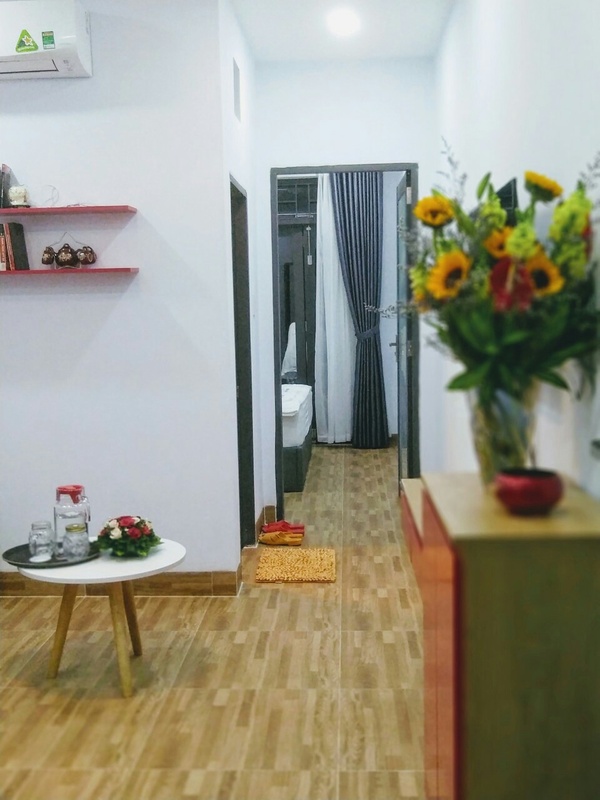 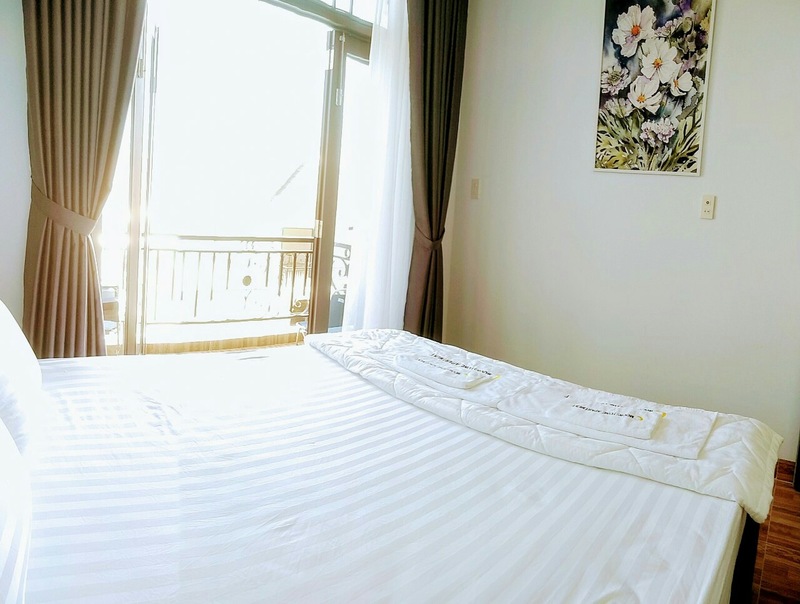 Apartment for rent in the Center of Nha Trang, 1km walk to center with local market and all shopping needs.To enjoy the beach it takes just 5 minutes by motorbike. 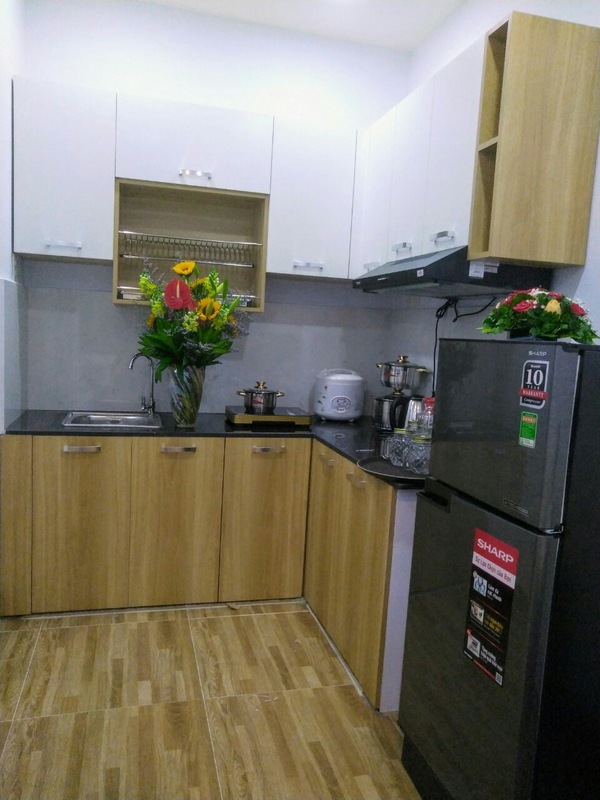 It has 1 bedrooms, 1 bathroom, kitchen with fully furnished apartment and balcony. 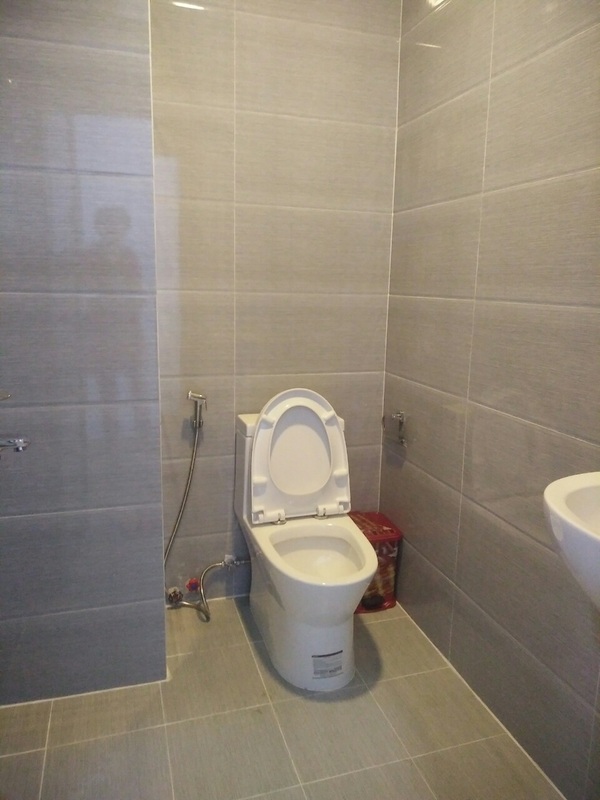 The price is 370$/month (include water, not include electricity, the electricity is 3.500vnd/kw ). 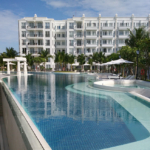 Renting up to 3months and pay once, the price will be 350$/month, deposit 1 month.